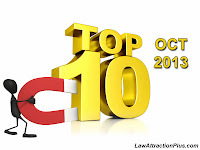 TOP 10 - OCTOBER 2013 | Law of Attraction Plus: The Secret revealed! 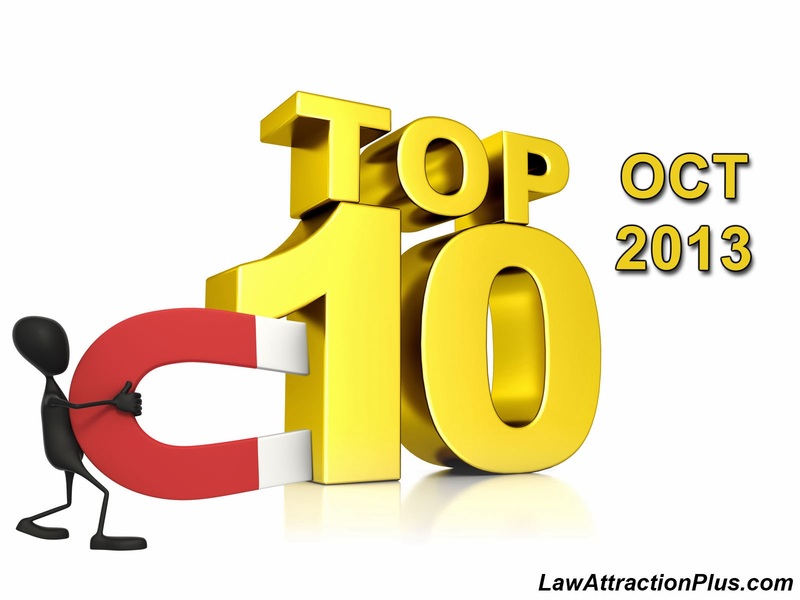 #1 WHY CAN'T I ATTRACT WHAT I WANT WITH THE LAW OF ATTRACTION? #5 WHAT IS THE LAW OF ATTRACTION?